Moving House ? 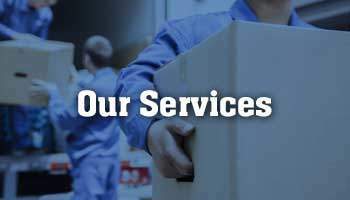 Let the expert Furniture removals assist you!! Plan your move according to the weather forecast if possible, a good weather move is always quicker than a rainy or windy day. You can almost start packing as soon as you know you are moving. You can start throwing away unwanted things or selling them on ebay is a good way to make money and save on moving costs. Small boxes can be easily moved in a car, or Ute. 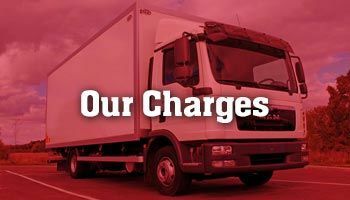 Hiring a truck or removalist just for the heavy item will save you on costs. Empty your robes into Robe boxes/bags, in this way you can move your clothes in hangers and they can be easily replaced in your new house cabinets. Glad wrap small items to protect them against scratches while in transit. Make sure you have easy access to power tools, they are an asset while disassembling and reassembling furniture. Drive slowly while in transit, and use roads with fewer speed bumps. Seal box bottoms with triple layer of tape, so they are strong enough to bear the content loads. Make sure the bottles containing liquid are tight. Use an ice-box for frozen foods, when the fridge is required to moved. Do not forget to switch off the water , electricity and gas mains of your old residence. Do not forget to wear Sun protection on sunny day, as moving boxes to is time consuming and you can be in the sun for long periods. Drinking fluids is very important during summers while moving items, expert removalists make sure the body has enough fluids. So never ignore the needs of your body. Food break & rest breaks are also a necessity while moving. Your body needs energy for all the strength required for the move. Do not give all the priority to the moving job, treating your body well will eventually result in a high class move. If you have close friends living close to you, use their help if possible, as even a 1 hour help by 2,3 people can save you lots of time and money. Garden tools : Drain the fuel, thoroughly clean all garden tools and tie them in a bundle and bubble wrap them, so no one gets hurt with the sharp tools. Smaller sharp items are better placed in a separate box and clearly marked, so extra care is taken while handling them. Do not forget to re-direct your mail, disconnect or relocate you utility connections like gas , telephone, electricity, internet.